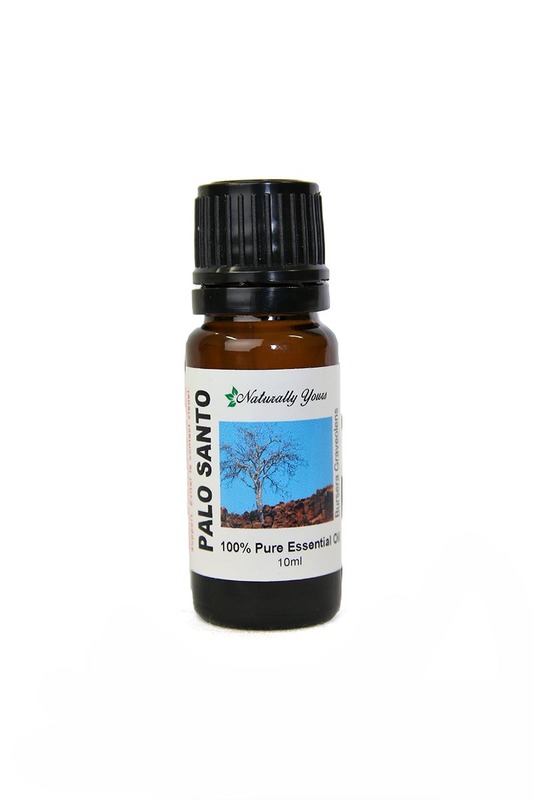 Palo Santo 100% Pure Essential Oil has a fresh, intense woody aroma with a slight hint of citrus. Like frankincense, Palo Santo essential oil is known as a spiritual oil and is called “Holy Wood”. It is often interchanged with Frankincense because it is in the same family and it shares similar properties. <strong>Palo Santo 100% Pure Essential Oil has a fresh, intense woody aroma with a slight hint of citrus. Product Abstract: Palo Santo is a tree found originally in the tropical forests on the coast of the South Pacific, but Ecuador is now the main country where this tree is harvested. 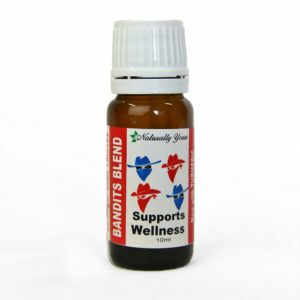 Palo Santo Oil is concentrated, and found only in the interior of the tree’s trunk. It can take up to 10 years to produce the oil. The average life of the tree of Palo Santo is between 80 and 90 years, but because of over-harvesting, only tree branches that have fallen naturally to the ground are used for the distillation of this oil.